No pitcher in Major League Baseball has gotten less run support than Corey Kluber this year. 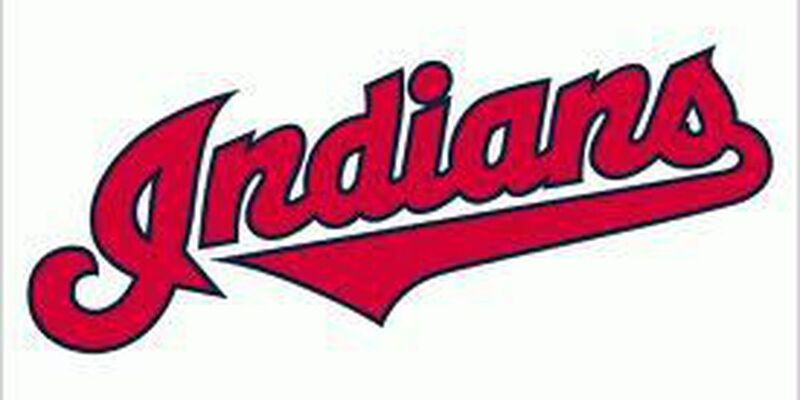 In Sunday's rubber match against the A's at Progressive Field, he got even less support than he has all year as the Tribe offense was shut out while mustering just two hits. Kluber made one big mistake in the loss, his 10th loss of the season. He gave up a two-run homer to Stephen Vogt in the fourth inning to right field, sailing over David Murphy. Murphy robbed Vogt of a home run in the first inning with a leaping catch at the wall. Kluber yielded just four hits in his eight innings of work, striking out six. As good as Kluber was, Sonny Gray was even better for Oakland. He went the distance in the win, throwing just 107 pitches and striking out six in his tenth win of the season. When Corey Kluber pitches this season, Indians bats have been limited to just 2.32 runs per game. The Indians now head into the All-Star break four games below .500, 11 games back of the Royals.